Indian royalty's passion for western luxury goods reached its peak at the height of the British Raj (1857-1947) as Indian rulers travelled to Europe and began to model their lives along western lines. Commissioning architects to design palaces in modern or historic styles, purchasing fleets of cars, and ordering their family jewels to be reset by the most skilled European goldsmiths, Indian princes established themselves as the new creative patrons of European high design. 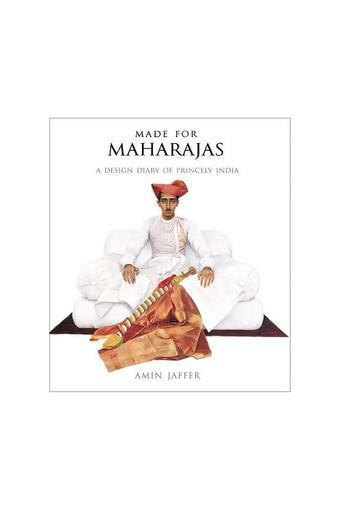 Based equally in the archives of firms such as Louis Vuitton, Boucheron, Chaumet and Hermes, and in palaces and private collections, this book examines the role of maharajas in an age of high spending and fashion. 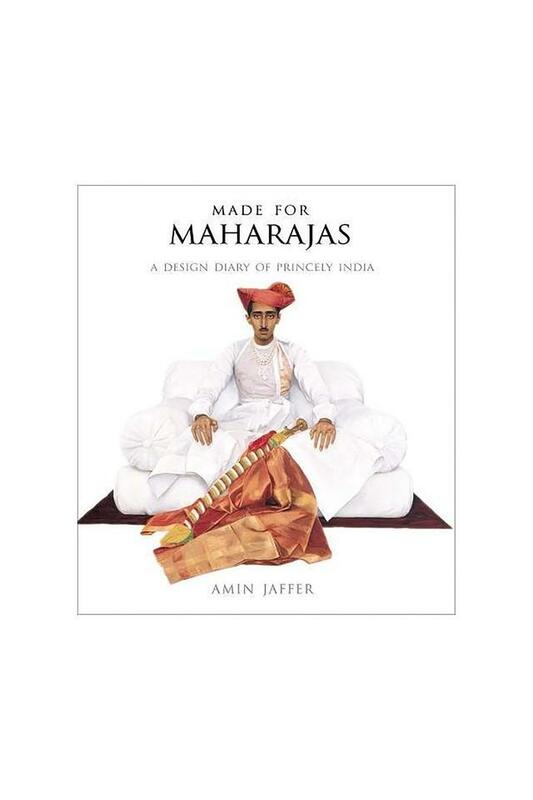 It brings together original designs with surviving objects, and, for the first time, looks at the creative dialogue between Indian princes and the skilled tradesmen who satisfied their desires. Paired with the objects themselves are absorbing and often humourous accounts of how maharajas indulged their tastes with unparalleled extravagance and aplomb. 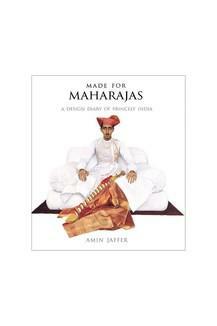 Rich in anecdotes and visually splendid, Made for Maharajas brings alive the extraordinary lavish, varied and sometimes implausible works commissioned by princes whose wealth knew no bounds and whose eccentricities were legend. Dr Amin Jaffer is Senior Curator of The Al Thani Collection. For thirteen years a curator at the Victoria and Albert Museum and for ten years International Director of Asian Art at Christie's, Jaffer authored Furniture from British India and Ceylon (V&A, 2001), and Luxury Goods from India (V&A, 2002). Jaffer was co-curator of the V&A's blockbuster 2004 exhibition Encounters: The meeting of Asia and Europe, 1500-1800, which explored the artistic and cultural encounter between Europe and Asia following the discovery of a sea route to India by Vasco da Gama in 1498 and Maharaja: the Splendour of India's Royal Courts, which opened at the V&A in 2009. He has edited Beyond Extravagance: A Royal Collection of Gems and Jewels (2013), co-curated the exhibition From the Great Mughals to the Maharajas: Jewels from The Al Thani Collection at the Grand Palais, Paris (2017) and curated the exhibition Treasures of the Mughals and the Maharajas: The Al Thani Collection at the Doge's Palace, Venice (2017).